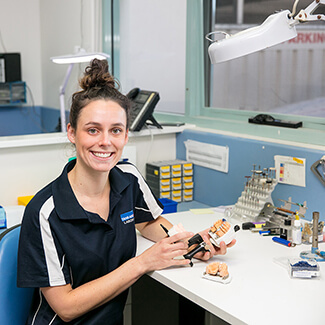 Protect your teeth, gums and jaw from wear and tear or injury with mouthguards in Mildura from Tankard Dental . Whether you clench or grind at night or participate in sport and want to prevent any injuries, these custom-made devices will keep your smile in great shape. With a fit tailored to your mouth, you can comfortably wear an athletic mouthguard during practices and matches. If you grind or clench your teeth while your sleep, you probably wake up with painful headaches, discomfort in the jaw or have teeth that are worn down. A nightguard goes over your teeth to protect them from further damage. Contact us today to find out more. Saturday and same-day visits are available!